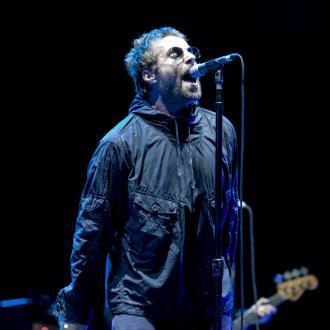 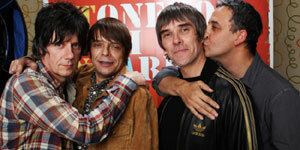 Liam Gallagher spent three days celebrating his Godlike Genius award from the NME Awards. 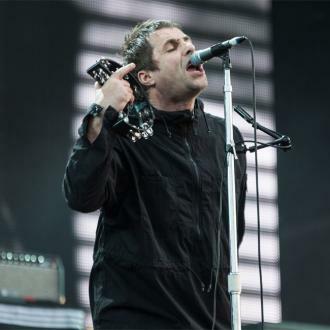 Liam Gallagher spent three days celebrating his NME Awards win. 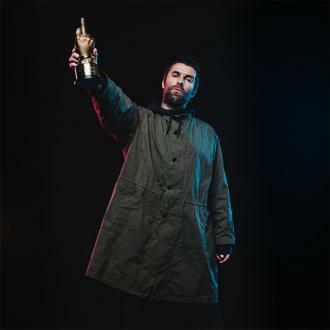 The 'Wall of Glass' hitmaker picked up the Godlike Genius award at the NME Awards at London's O2 Academy Brixton on Wednesday night (14.02.18) and only ended his celebrations on Saturday morning (17.02.18). 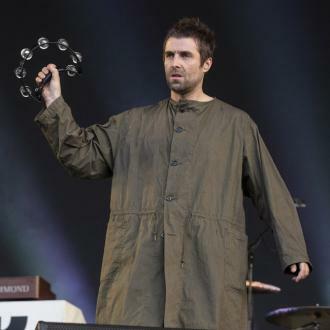 Liam thanked the ''parka monkeys'', his mother and his ''army of songwriters, past and present'' as he collected his prize on Wednesday. 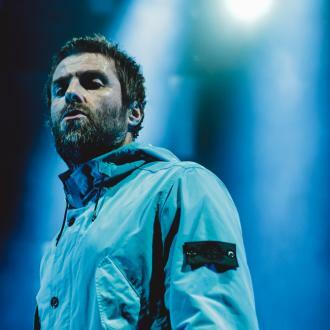 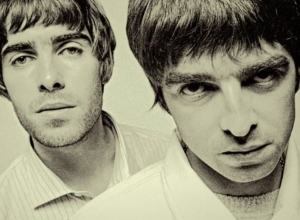 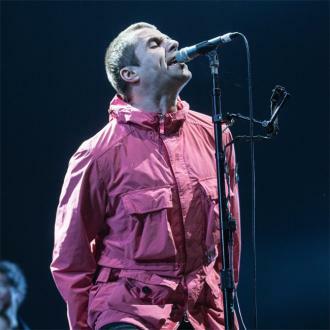 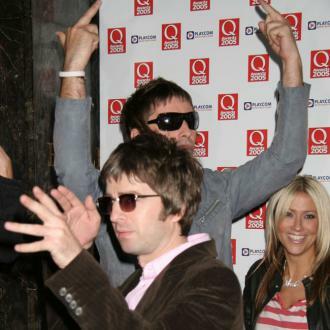 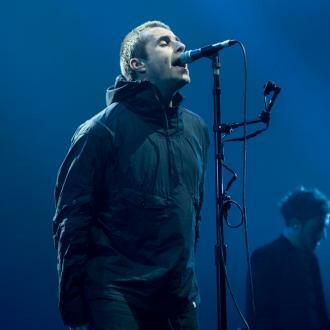 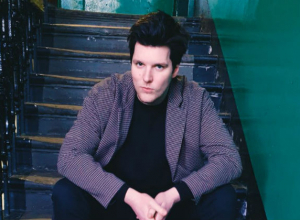 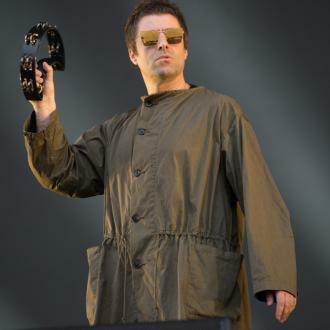 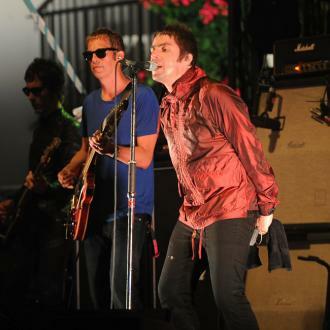 Famous for wearing parkas, Liam's award was introduced by NME editor-in-chief, Mike Williams, who said it was ''about time'' he received the prize.